We've been getting a ton of inquiries about the new iPhone XS Max and iPhone XS in regards to unlocking the network and the dual sim function. 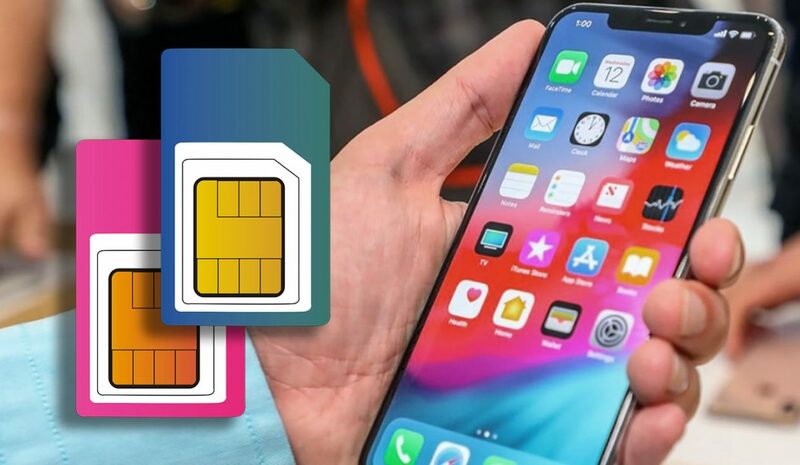 The iPhone XS and iPhone XS Max although have the dual sim function, if you purchase it via your carrier, there is a good chance it will come sim locked. This means, you will only be able to use your device with one carrier, hence two sim cards from the same carrier. But what if you want to use sim cards from two different carriers? Or if you are traveling and need one sim card from a local carrier to save on roaming fees, and still keep your original sim card for those important phone calls or messages. Unlock: How to UNLOCK any LG easily and quickly?